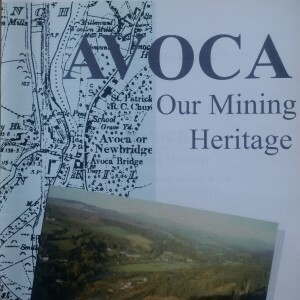 Home » IMC Exploration Group (IMCP) » IMC Exploration (IMCP) – Modern Mining in the Vale of Avoca. 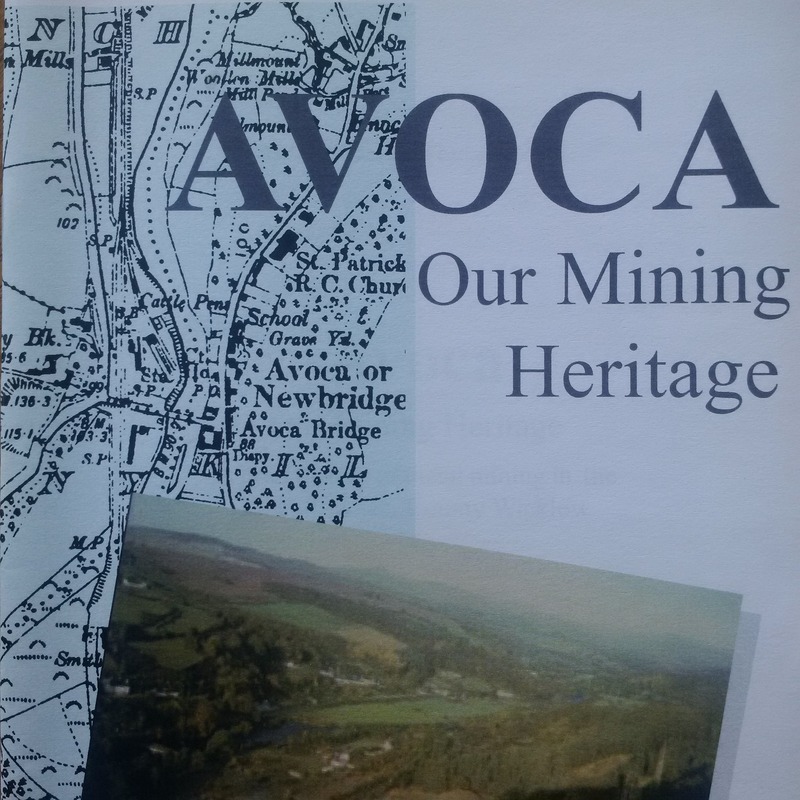 IMC Exploration (IMCP) – Modern Mining in the Vale of Avoca. By administrator in IMC Exploration Group (IMCP) on 5th February 2016 . 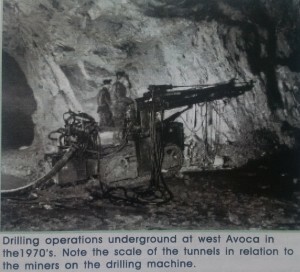 Mining in the Avoca Valley between 1958-1982 relied for the greater part on underground trackless mining – extracting large tonnages of lower grade ore in the West Avoca area at Ballygahan and Ballymurtagh . Open pit mining was mostly from the east side of the river at Tigroney and Cronebane. 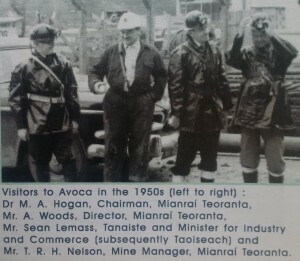 From 1958-1962 St Patrick’s Copper Mines Ltd was responsible for the introduction of the relatively new trackless method of underground mining which enabled larger tonnages to be mined and consequently lower grades could be economically extracted. This entailed driving an inclined tunnel from surface down at a gradient of 1 in 8 to gain access to the ore body. Simultaneously a steeper tunnel driven from surface to an underground crusher station was put in to house a series of four conveyor belts which took the crushed ore from the underground storage bins under the crusher station and conveyed it to the surface. Then it went to the mill ore storage bins. Ore from these surface bins fed the newly constructed ore processing plant or mill as it is known. This mill was capable of handling 4000 tonnes of ore per day. Once in the mill the ore was treated as it was in the 19th century but using modern equipment; it was further reduced in size, screened, washed and crushed to a fine powder. Each stage produced a separation of higher grade from waste material. The difference being that now none of these operations was done by hand, but by large electrically driven machines. The use of chemical reagents was also a 20th century innovation as flotation of the ore to cause the needed separation was aided by the addition of a variety of reagents, depending on the impurities which had to be separated from the copper concentrate.